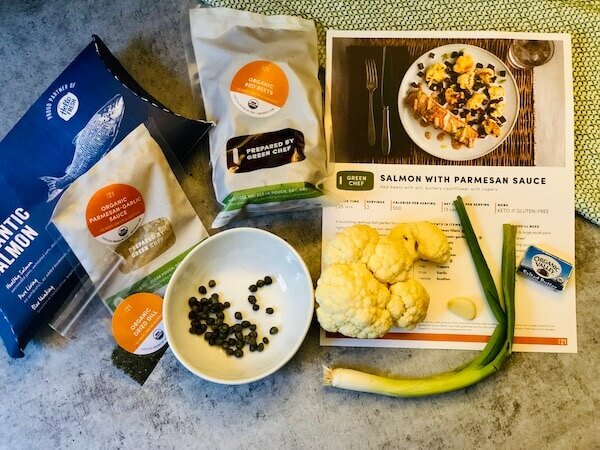 No matter your overall goal, if you want healthy meals that are easy to prepare, you can’t go wrong with a healthy meal kit service. 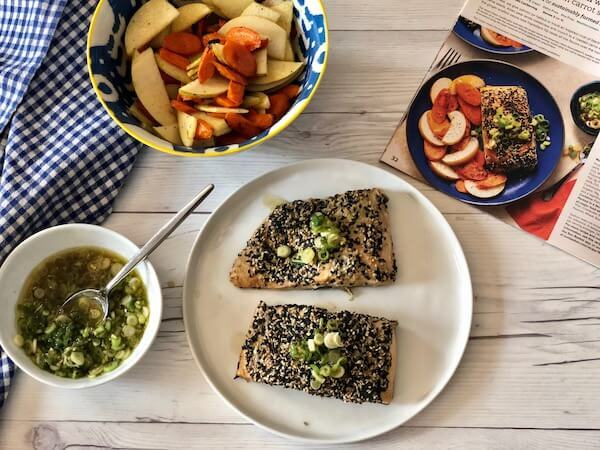 Whether you’re just too busy to shop and cook from scratch or you struggle to find tasty recipes to make at home, a meal kit gives you a simple way to get delicious and veggie-filled meals on the table. Of course, “healthy” means something different to everyone, which means lots of meal kits fit into this category. 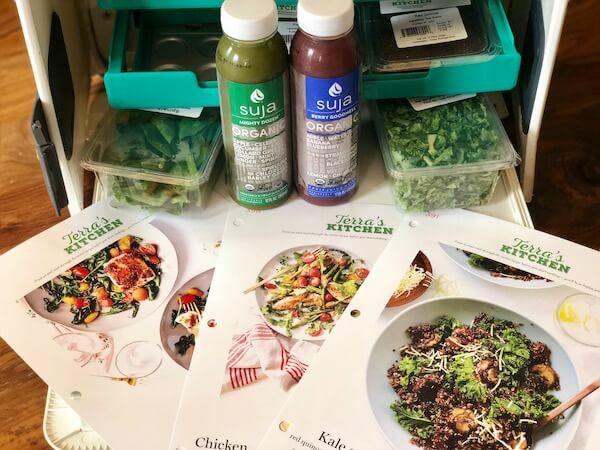 Here are the best healthy meal kit services that give you lots of veggie options plus custom diet selections to suit every health nut’s needs! If you want organic meals that are healthy and easy to prep, Green Chef is a great option. The company is USDA organic certified and uses premium ingredients. For home chefs, that means no GMOs and food that’s as sustainable as possible. Green Chef provides 2-person meal plans that cover a huge range of dietary needs. Plus, they also have family plans that are available in either the omnivore or carnivore plan. Recipes usually take about 30 minutes to prepare, leaving plenty of time for the rest of your healthy habits! No matter which plan you choose with Green Chef, you’re guaranteed to receive organic ingredients that are the healthiest available. And, with the huge range of plans, you can get what works best for your diet. Whether it’s your weight or a health condition you’re trying to manage, Sun Basket lets you order meals for the whole family to fit a specific dietary need or needs. 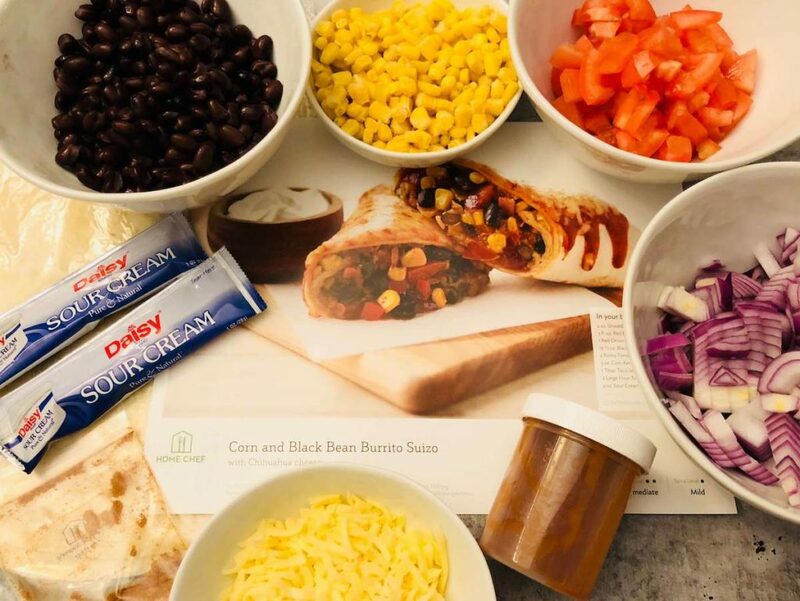 They’re one of our top choices for healthy meal kits because they let you customize your plan, plus they have unique plans for people with diabetes and even those with allergies. With Sun Basket, it’s easy to enjoy a flavorful and easy meal that’s also balanced and healthy with plenty of fresh produce and the right amount of carbohydrates and protein. Terra’s Kitchen ships subscribers everything from breakfast to dinner, snacks and beverages, and everything else in between. Their healthy recipe options are fast and calorie-friendly with plenty of vegetables taking center stage. You can even add custom items to your deliveries. For example, if you want a side of green beans for your meal, you can add it to your box. Other Highlights: You can also get single-item recipes—such as extra salmon or fast and easy items like overnight oats—and snacks. Home Chef not only has a reputation for healthy meal offerings, but they also have fun and fast dish options like Quick ‘n’ Easy and 5 Minute Lunch to get you out of the kitchen even faster. So whatever your dietary needs, you can have something quick and delicious for each meal. Whether it’s a standard meal packed with fresh veggies and zesty flavors, a quick salad to go, or a premium dish that’s fit for date night, Home Chef has it all. 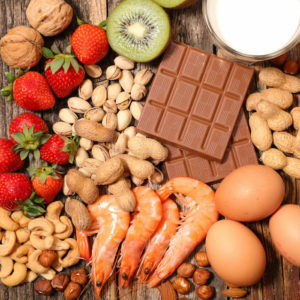 Plus, when you stick within a certain category for your meals, you’re guaranteed specific nutrition without having to measure and guess on the details. Other Highlights: Select add-ons like smoothies and seasonal fruit baskets for an extra (and still healthy) boost! Plus, if you have allergies, you can also select from Without Nuts, Without Wheat, and Without Milk options. They also have Premium recipe items for when you want to have a high-class date night, but without leaving the house. 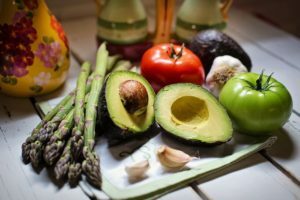 When it comes to eating healthy, it can be hard to manage your dietary needs with your schedule. As busy as we all are these days, it’s tougher than ever to get a healthy meal on your plate in a reasonable amount of time. Fortunately, our top four choices for healthy meal kits let you sit down to a delicious and healthy meal in no time. With a range of recipe selections and perfectly fresh produce delivered to your door, there’s no reason you can’t meet your health goals while also saving time and enjoying your food!